This post is brought to you courtesy of Patreon. If you want to support more work like this, you can sign up here. The following is based partly on posts previously published in 2008 and 2012. It’s been consolidated and revised to be accessible to audiences new to this discussion. 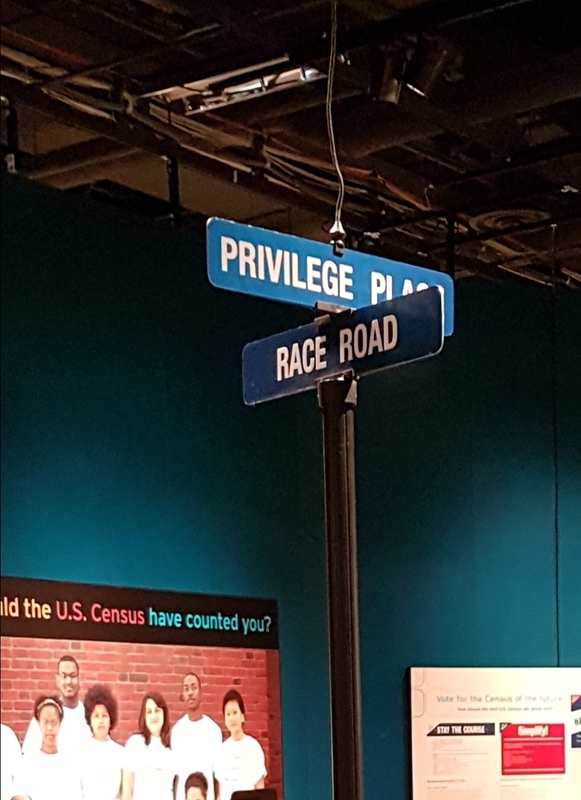 Images used in the post are mine taken at the Science Museum of Minnesota’s exhibit on race, developed by the American Anthropological Association, first mounted in 2008, and revived in 2017. “Scientific racism” refers to the attempt to justify racist beliefs and policies through the use of scientific studies. Proponents of scientific racism, unsurprisingly, prefer to use less-loaded terms like “race realism” or “human biodiversity”, but even “scientific racism” can lend an unfortunate patina of validity to the arguments they make. 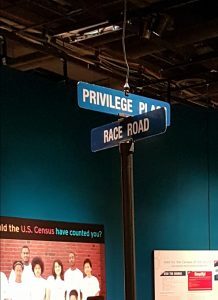 It suggests–reinforced by many of those sympathetic to the claims involved–that the arguments we’re all having over race are merely political. It says those of us who fight scientific racism object to the policies promoted, to the racism, but that the whole enterprise is sadly, regrettably, unavoidably scientific. However, this simply isn’t true. While scientific racism is decidedly racist and particularly anti-Black, it fails to be scientific. How badly does it fail? The very concept of “race” as used by scientific racists isn’t scientifically valid. This isn’t to say that race is never a valid scientific concept. You’ll sometimes see people say, “Race is a social construct”, as though this invalidated the concept. It doesn’t. Race is a social construct, but it’s been a durable and very powerful construct. We have scads of documentation of how race has been defined, redefined, and enforced over time. People have lived and died en masse over race. Governments have been organized around the concept of race. Race is not only valid but critical in studying social and societal dynamics. That isn’t how scientific racists use “race”, though. A socially constructed conception of “race” doesn’t support their arguments. In fact, it’s more likely to expose their racism than justify it. No, scientific racists are using a more essentialist concept of race. Given the age of much of the research they cite, this may not explicitly be a concept based in genetics. Even their modern research often doesn’t refer directly to genetics (studies that do tend to fall out of favor for reasons I’ll get to), but the implication is that the qualities studied are fixed and inherent to the racial categories being used. We know this requires a shared genetics even if this is never said. Nothing to do with each other?